A little sneak peek at this beautiful wedding from last weekend! 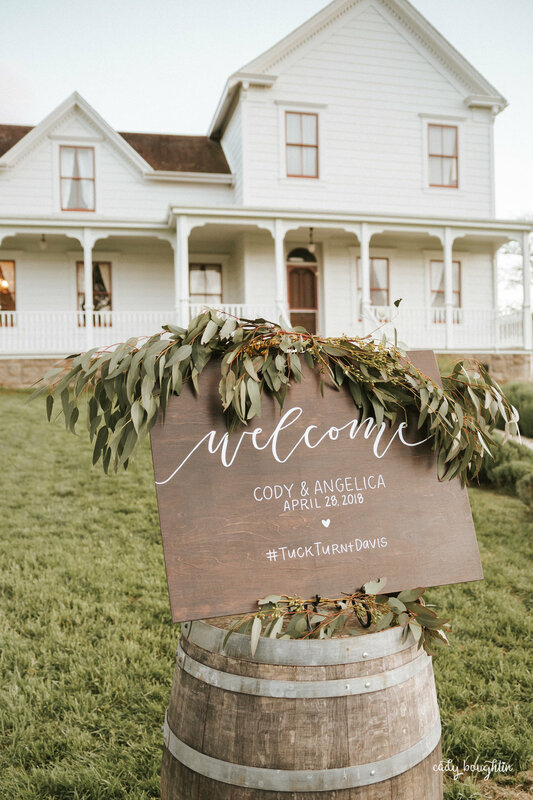 Jelly and Cody created the most beautiful, romantic day at Olympia Valley Estate in Petaluma. Rose Florist in Fairfield created the floral garlands, and Chalk and Design did all of the great signage. Looking forward to sharing more of this great day!